“That’s not a question you ask anybody, let alone a five year old,” Young added. 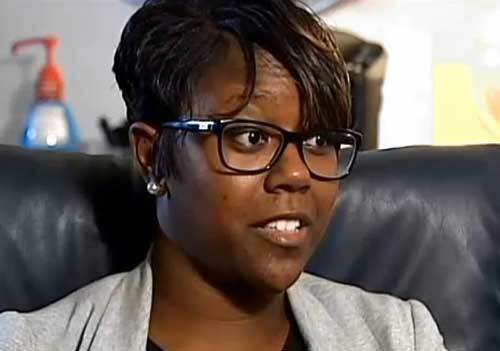 Young raised her concerns with the school’s principal, who reportedly wrote in an email that the teacher had no intention of being offensive. “Slavery is taught throughout history in just about every grade level,” the principal wrote in the email.